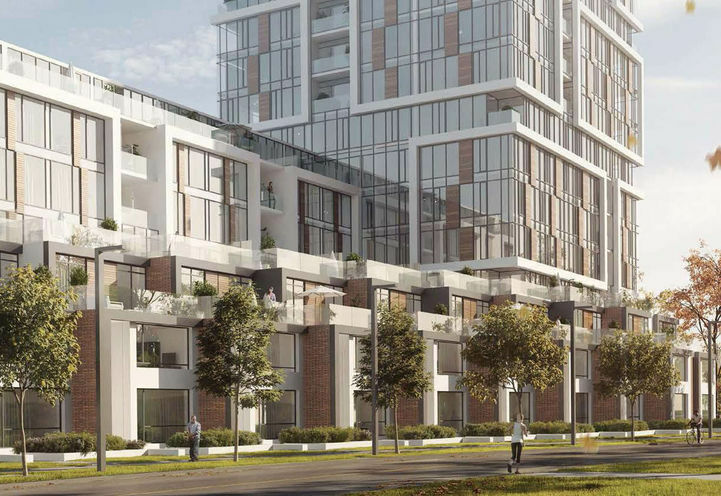 1 Eglinton Square Condos is a New Condo development by KingSett-Capital located at Pharmacy and Eglinton E, Toronto. 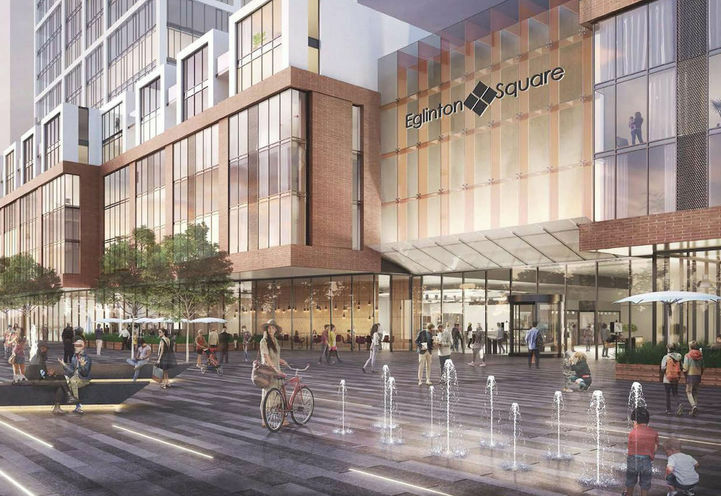 The residential revamping of Eglinton Square Shopping Centre will be a mixed-use master-planned community consisting of commercial space, 5 condo towers and townhomes as the 80+ shops and services currently on the property anchors the upcoming development. 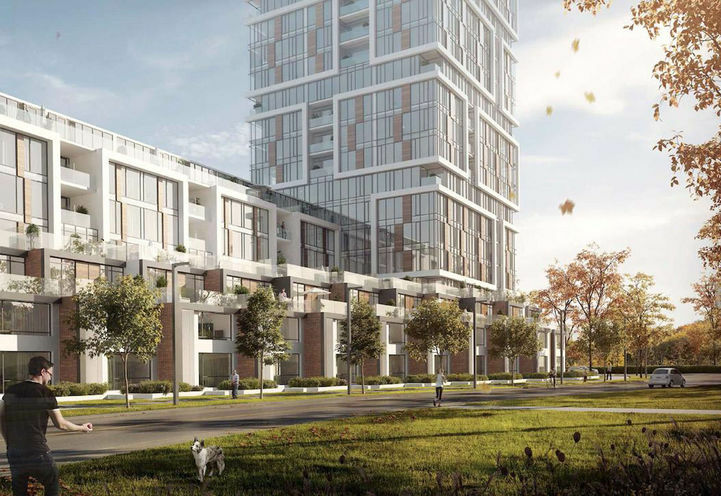 1 Eglinton Square Condos features 1500+ luxury suites and 1317 parking spaces. 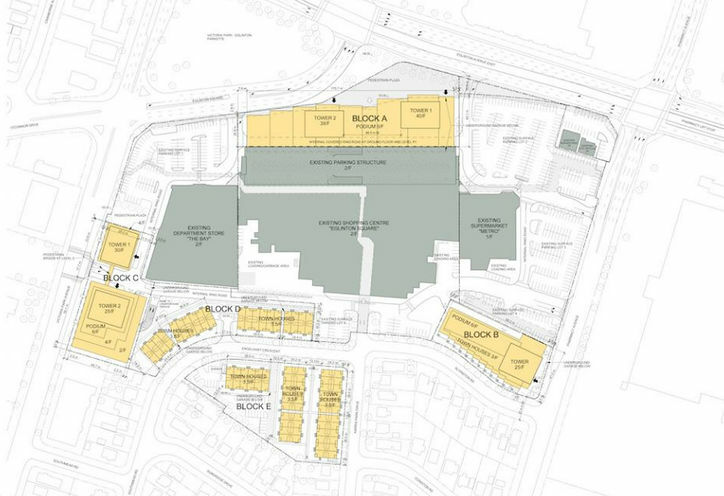 Unlike other newly built developments, residents of 1 Eglinton Square Condos will not have to wait in anticipation for businesses to start occupying the commercial spaces. 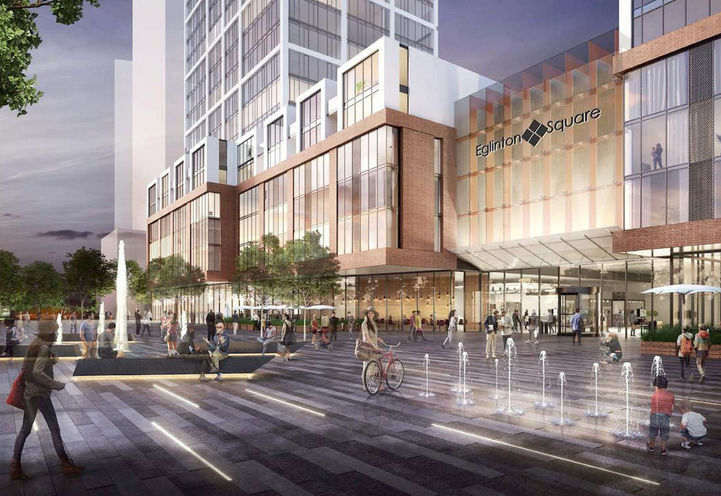 The Eglinton Square Shopping Centre will connect to this pre-construction project and will offer residents everything they need and more. Backing onto a small park, this neighbourhood has no shortage of parks and places to play, Charles Sauriol Conservation Area, Taylor Creek Park and the Science Centre offers something different for everyone in the family. 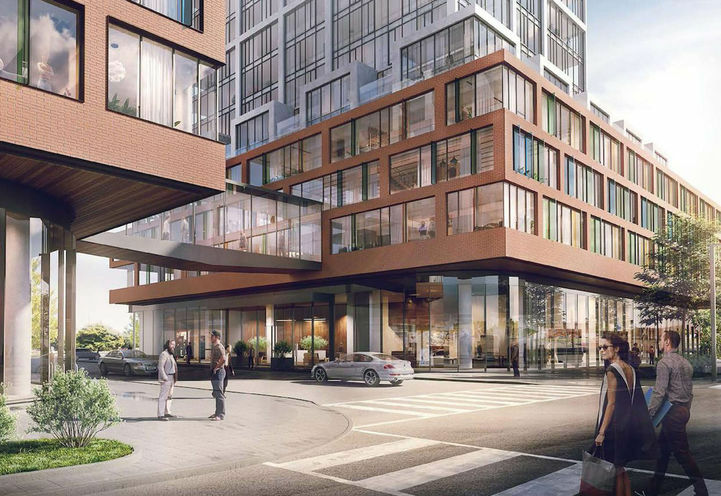 1 Eglinton Square Condos will call a very walkable area home as most errands can be accomplished on foot. This neighbourhood is also serviced by 7 different bus routes which is why this address has an excellent Walk Score. 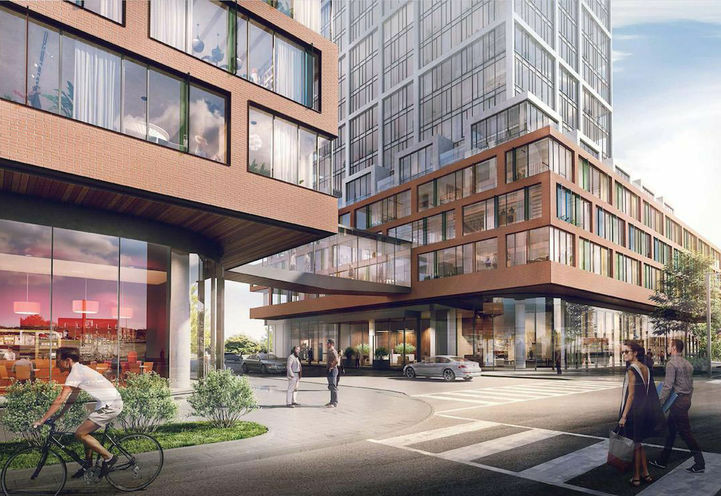 The upcoming Eglinton Crosstown LRT will bring even more commute accessibility as two LRT stations will be located on the north side of the development. Many anticipate this new transit option as there will be a lot of area growth in the years to come. 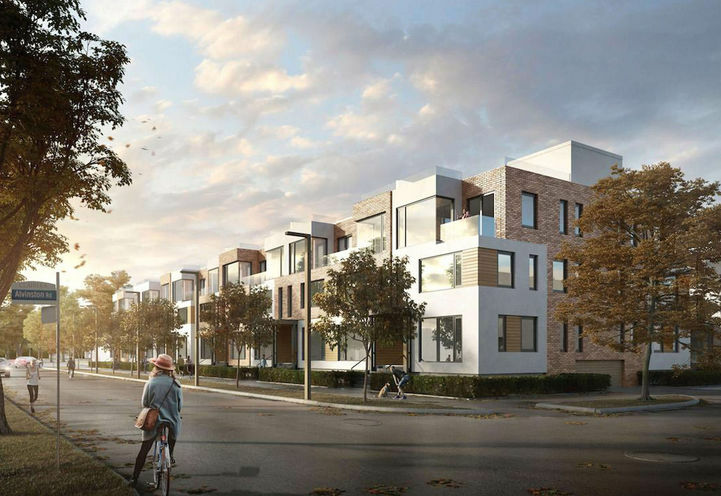 KingSett Capital and Quadrangle Architects team up to tackle an ambitious project in the heart of the Clairlee – Birchmount neighbourhood. Expect premium materials inside and out as well as enviable living spaces. Geometric shapes and pedestrian bridges are some of this project’s architectural highlights! 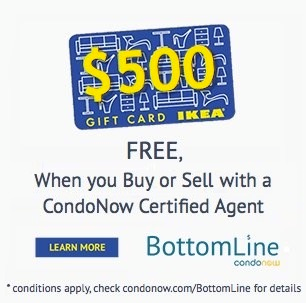 *Last Updated on Mar 1, 2019 by CondoNow. All information, prices, terms and conditions subject to change without notice. E. and O.E. Please contact me for project information. 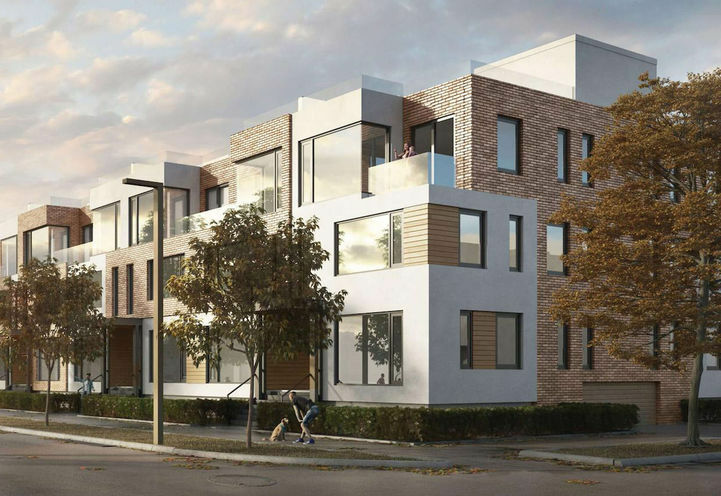 1 Eglinton Square Condos is a new Toronto Condo in the Clairlea-Birchmount neighbourhood by KingSett CapitalN0RPO.